It seems to be that time of the year again when ice fishing is all you can think about. Or maybe you’re new to the ice angling scene, and you aren’t sure where to begin. Regardless of where you stand on the spectrum, making sure that you have the right gear is important. Now that you have purchased a professional rod, you will need to protect yourself from the blistering cold. Using the best ice fishing boots is imperative because they make sure to keep your feet warm and protected. Without the right equipment, you are less likely to have an enjoyable time. Don’t leave yourself unprotected from the frigid weather that you will be facing. Looking for the warmest snow boots for ice fishing will prevent serious illnesses and even possible nerve damage. The freezing temperatures that will be challenging you while out on the ice can cause serious frostbite if you care not careful. What Brand Carries the Best Ice Fishing Boots? There are many brands out there to choose from. Knowing what they have to offer is crucial in making the right decision for you. Ensure that you are receiving the highest quality product to protect yourself with while also getting one that will last. Deciding which brand to go with when looking for the warmest snow boots for ice fishing can be a tough venture. There are a few things that you will want to take into consideration before you start your search. 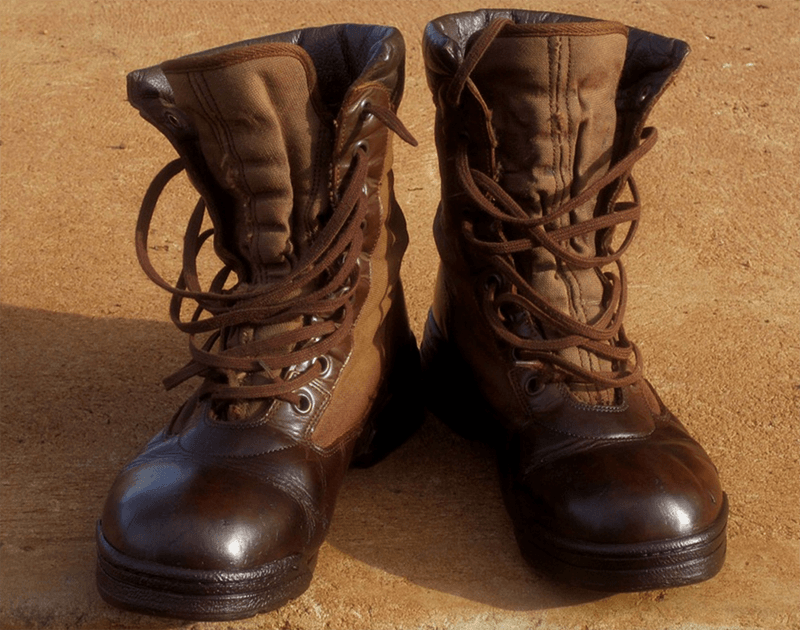 Some people think that by purchasing a thick boot (such as steel-toed boots), they will be protected enough from the elements. Well, they would be very, very wrong. 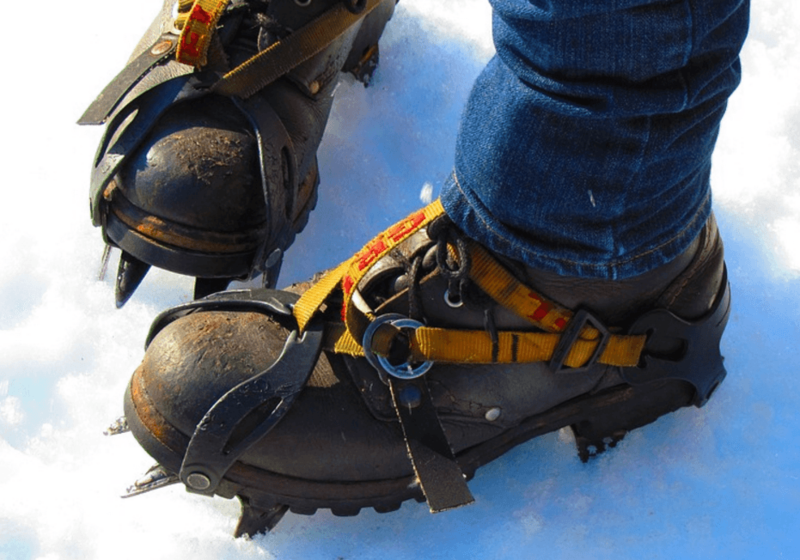 If you were to make the mistake of buying steel-toed boots, you would quickly find your feet freezing due to the cold. The steel will hold in the frigid temperature and start to freeze very fast. What Features Do the Warmest Snow Boots for Ice Fishing Have? Whichever of the warmest snow boots for ice fishing you go with be sure that they have nice thick soles. The farther away from the ice that your feet can get, the better. Also, pay attention to the thickness and height of the boots. If getting to your perfect fishing hole requires you to walk through snow then no matter how thick your soles or how warm they might seem at first won’t make a difference. The boots you acquire should be tall enough to keep the snow out. This means while you are making your way to your favorite fishing spot you can keep yourself warm and toasty. It is also significant to remember when you are purchasing the warmest snow boots for ice fishing that they are very well insulated. The longer that we sit in a stationary position, the colder we will become. If you have decided on a pair of boots that are well insulated, you should have no problem keeping your feet warm while you patiently wait for your fish to bite. When you are trying to do something that you love, obviously you will want to have the best time possible. That will be nearly impossible to accomplish if our feet are freezing. Invest in the best ice fishing boots to make sure that won’t happen to you. Love the winter boots content on your site! You know, websites get traffic from their blogs, and we feel that you could use a little help, since you are not blogging weekly yet.